Silver Bullet Express is the perfect same day delivery service for companies located in Northampton. Silver Bullet Express is a family run same day delivery service located next door to Northampton. We have worked with multiple companies located in the heart of Northampton and we provide both local and nationwide same day deliveries. It doesn’t matter if you are looking to send one small box or multiple heavy pallets, our comprehensive fleet of vehicles and drivers will take care of it safely, efficiently and cheaply. Silver Bullet – why use us? 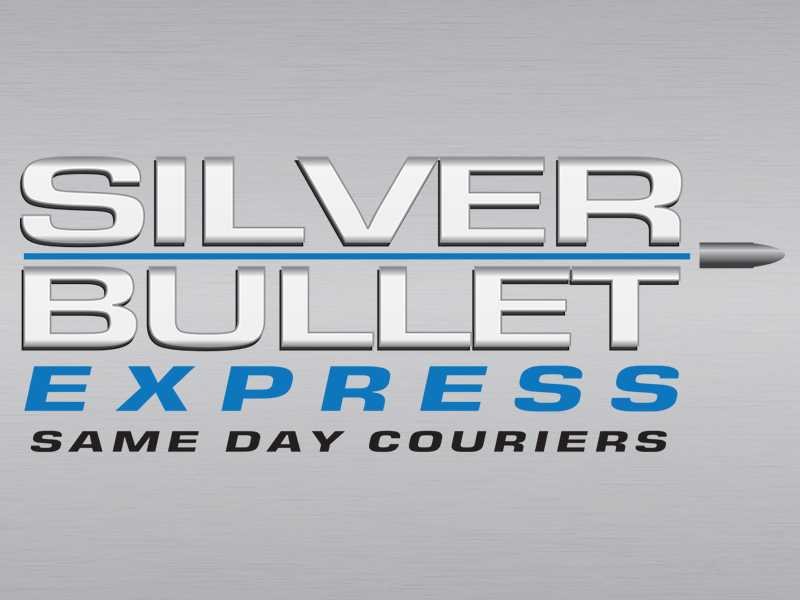 There are plenty of excellent reasons why you should use Silver Bullet Express for all of your same day delivery requirements. We are a family run business with excellent values. We will never treat you like a number (unlike the major multinational corporations who have poor customer service). Your consignments will have £10,000 indemnity insurance included at no extra cost – for your peace of mind. We have hundreds of vehicles and drivers located around the UK, meaning we are perfectly set up for local and nationwide same day deliveries. Our Google Reviews are excellent thanks to our customers leaving positive reviews about their experiences using our service. You will always receive the necessary paperwork, including delivery reports. Our vehicles take no detours. They collect your goods and go straight to the specified destination. The SIlver Bullet Express instant quotation calculator is now here. Please enter your collection and delivery postcode and you will be presented with two prices. One of these will be for a small delivery vehicle (for hand-carriable parcels etc.) and the other will be for a large vehicle (usually required for pallets). Please call 01604 372099 to get a quote over the phone or to arrange a collection.